Each Thursday afternoon, 4-6pm, May 24-October 11, 2018. 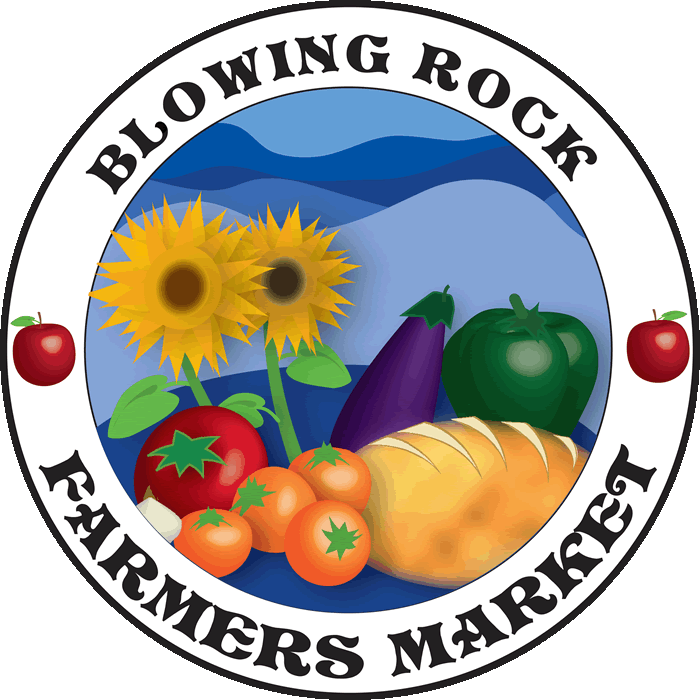 Find local produce from Appalachian vendors at the Blowing Rock’s Farmers Market. Grab your mid-week produce and locally-made goods before the bustle of the weekend markets. Click here for a full list of our local vendors!